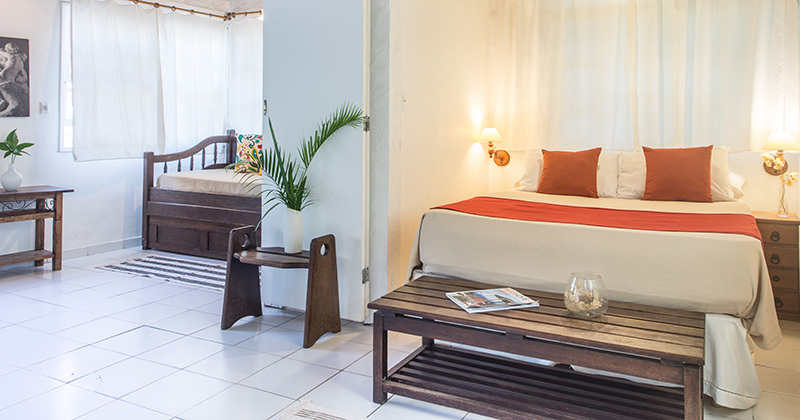 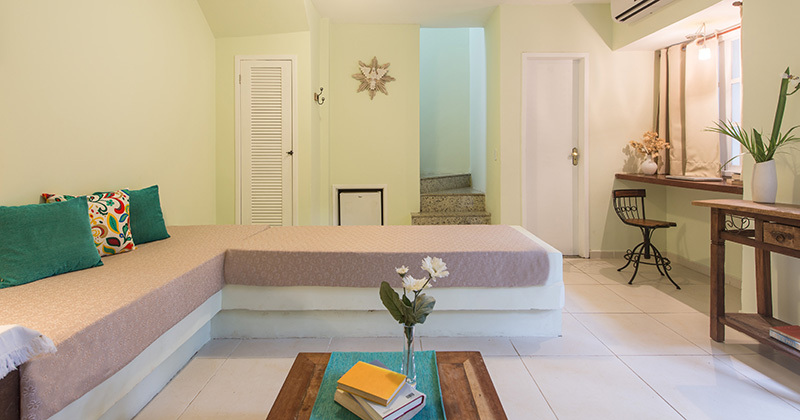 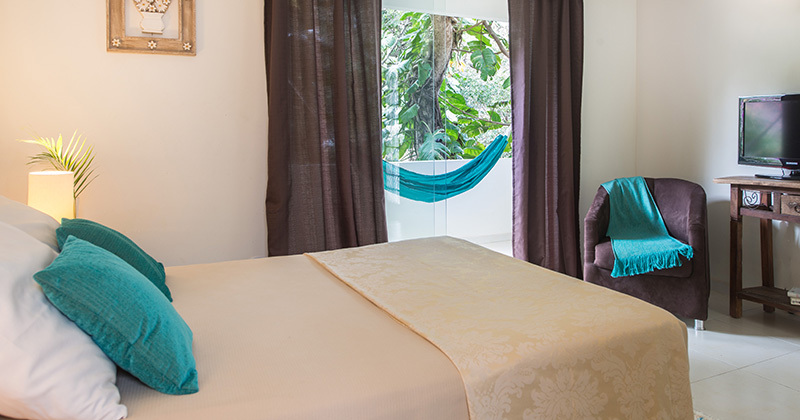 HTL Telhado Verde features 15 spacious and comfortable rooms that guarantee a unique stay. 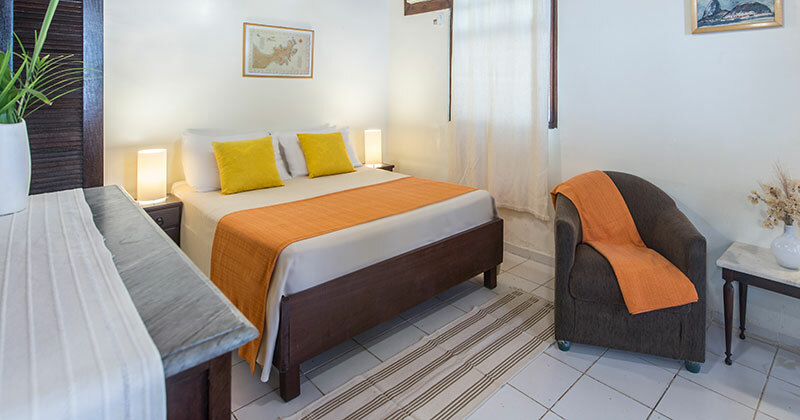 All rooms have been designed and equipped for your convenience with air conditioning, ceiling fan, TV, minibar, safety box and phone. 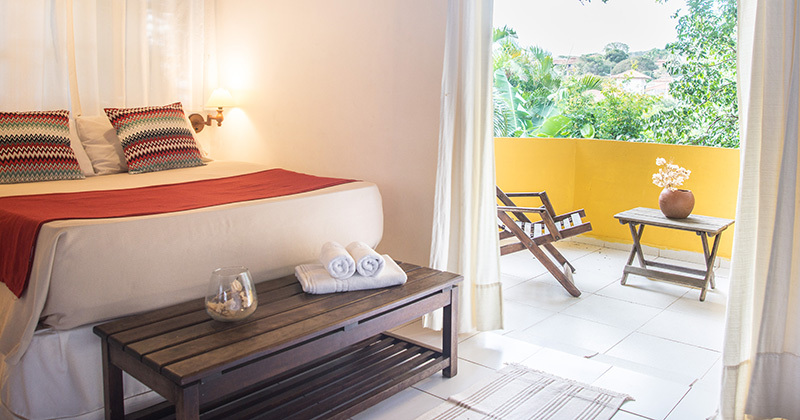 Showers with central heating running on solar energy, 300 thread count percale bed sheets and latex pillows.